See how Intelligent Security Automation delivers 10x better performance than SOAR. The industry's leading experts on security operations and automation will be on-hand to provide advice, answer questions, and show demos. 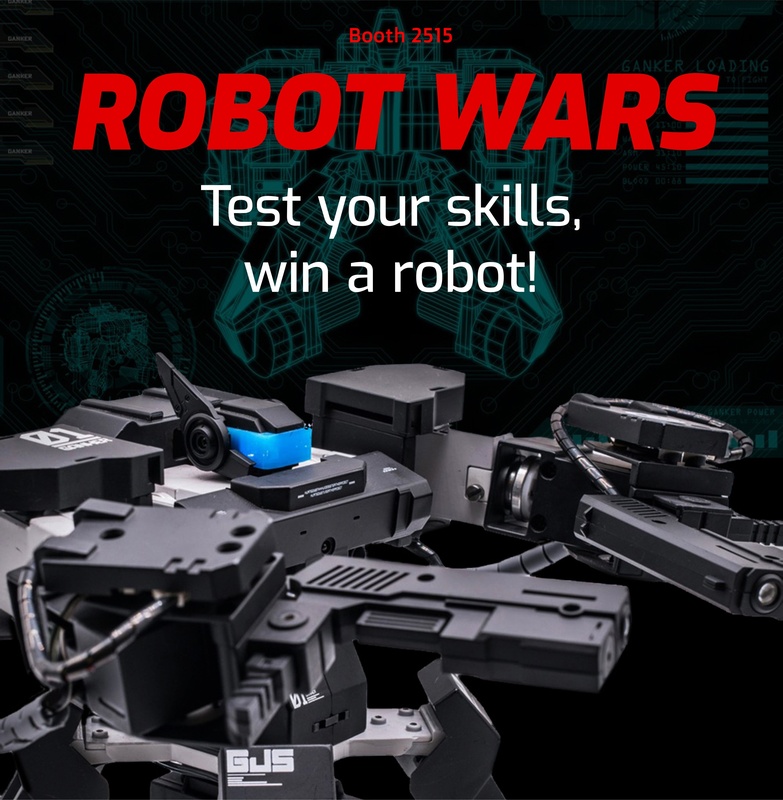 Blow off some steam with our advanced fighting robots, win fun prizes, and gain bragging rights.